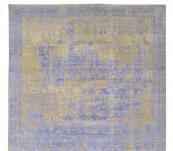 Spectacular hand knotted area rug in 8′ wide by 10′ long. blue & light gold . high & low pile . we are able to make this in other sizes as custom. 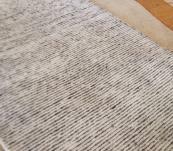 Hand knotted pile and loop thin stripe ribs . 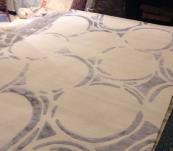 Lovely off white stylish Tibetan rug . Amazing hand made in Black and white thin Stripe . It is wool & Art silk. 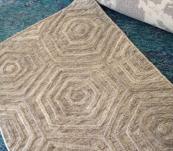 Offering interesting texture modern woven rug. This one in 8′ wide by 10′ long . We can custom order other sizes please contact. Coloring in light Brown. 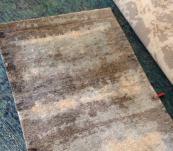 Elegant Silk and wool Tibetan Artisan carpet. Size is 6′ wide by 9′ long and if you like this in other sizes please contact us.